Our product range includes a wide range of ishihara book, color vision book with japanese paper and color vision book with indian paper. 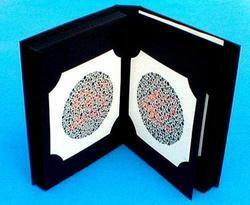 Being pioneers in the industry, we are engaged in offering huge collection of Ishihara Book. 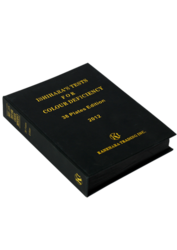 This series of plates is designed to provide a test which gives a quick and accurate assessment of color vision deficiency of congenital origin. This is the commonest form of color vision disturbances.